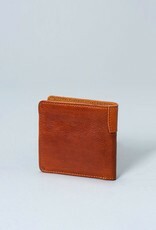 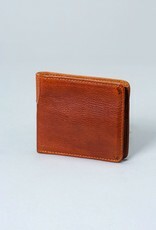 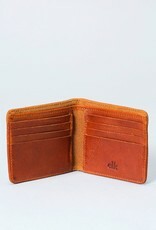 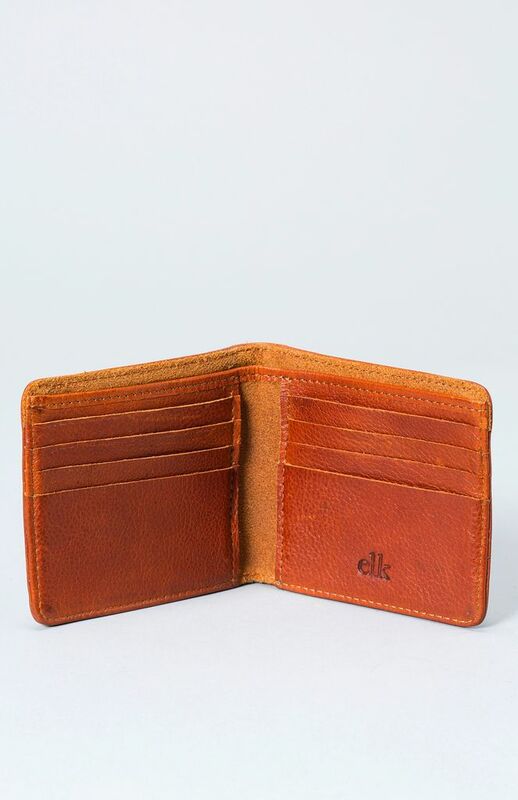 A compact men's wallet from the Mr Elk range, it is made from raw, vegetable tanned cow hide. 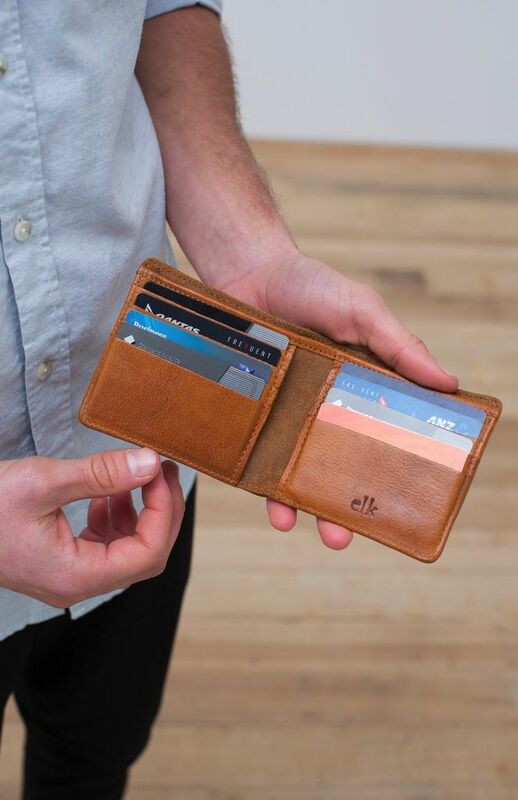 A durable everyday piece, this wallet features 8 card compartments and a note pocket. 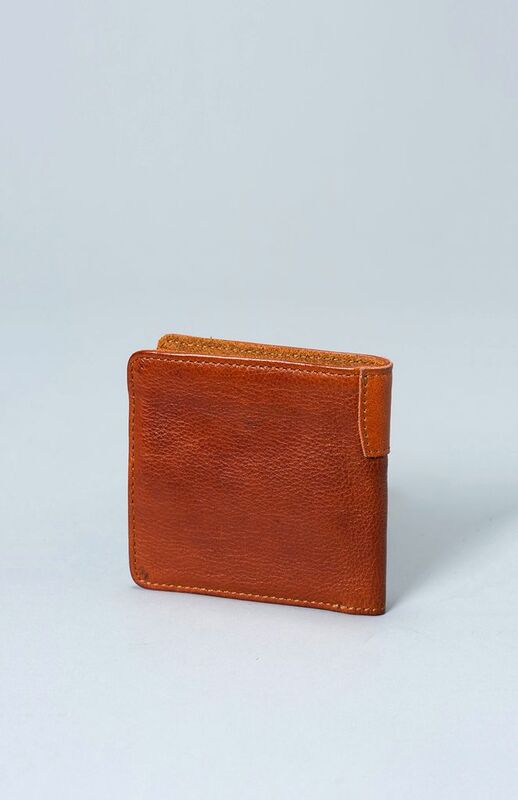 The vegetable tanned leather has a washed finish which highlights the beautiful natural grain and variations in the individual hide. 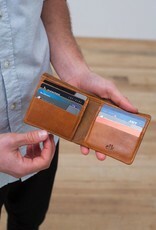 Each wallet is unique, allowing it to become ‘yours’. 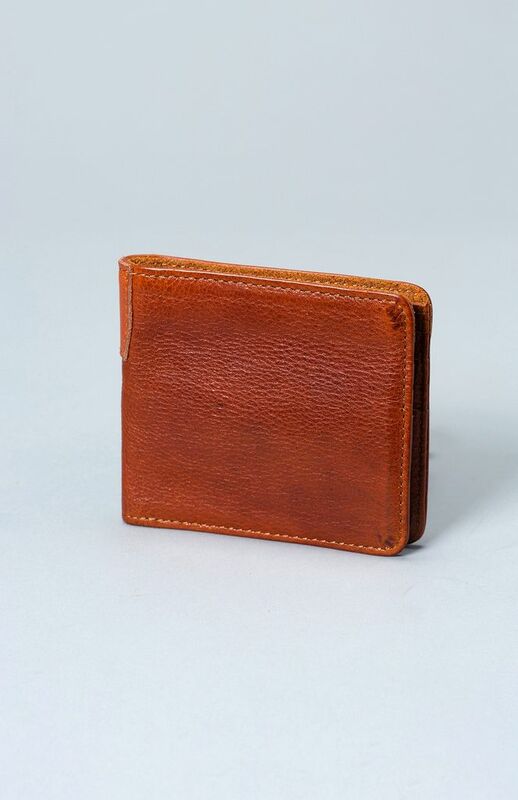 It is designed to wear beautifully and improve with age.